In the past, it was unheard of for sociology to be a subject for nursing students. Now, nursing students are often required take the subject because it is widely viewed as essential knowledge to their daily work as nurses. Sociology is the study of human behavior. From its definition, any nursing student can construe sociology as their calling card when it comes to handling patients. Nurses get a lot of human interaction and that is one way of determining human behavior. Any nurse who is serious about a nursing profession should consider sociology as an important subject to learn. Treating sociology as a core part of your nursing education is a key to become a successful nurse. You will be able to provide genuine care and perform appropriate diagnoses if you have an understanding of human behavior and reactions. Sociology enables nurses to understand their social responsibility as agents of change. When you have the capacity to heal or make your patients feel better, you are not only treating their illnesses; you are also improving the quality of their lives. Nurses will also gain insight into the minds and hearts of their patients. That may not be manifested on initial diagnosis, but with sociology, you begin to understand that the healing of a person is a process and more than just the giving of medicine. This is why science sociology is already part and parcel of a nursing profession. Without it, nurses are incapable of understanding the intricacies of providing diagnosis to people what with their different backgrounds and ideologies. Sociology is the ticket to a more effective diagnosis. In the old days, the study of sociology can only be conducted inside a classroom. A student simply can’t discuss the topic online like a subject in a class. Today, even those online nursing schools are offering sociology as one of their subjects. Sociology is a field in science that concerns itself with social behavior. The origins and the development of a particular society takes its cue from the study of sociology. Sociology, at the outset, is not so much related to the study of nursing, but nurses who are knowledgeable in the study of sociology have at least an advantage over those who don’t. 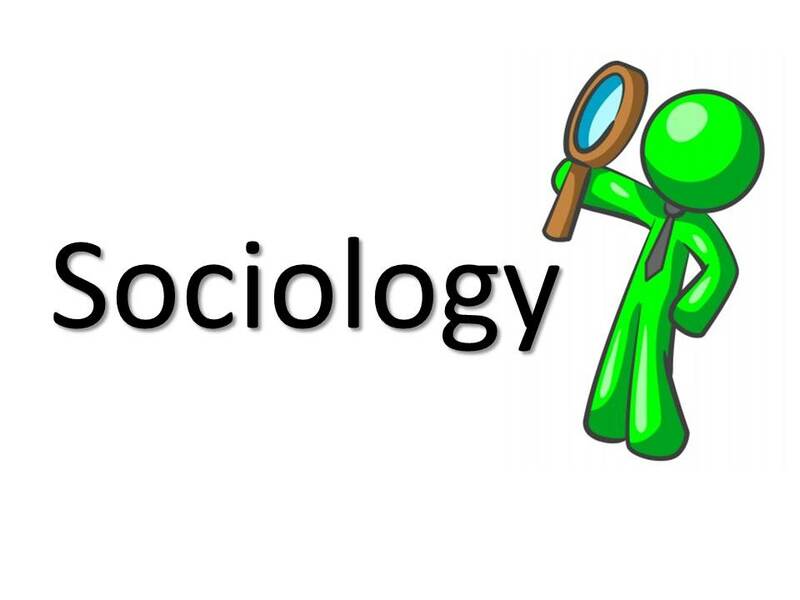 The study of sociology is so loaded with research, particularly on topics such as social processes or social change. In fact, many of those who are into sociology are into social policies as well. If a nurse has at least an understanding of these social processes, that nurse might be able to conduct a patient assessment in a more circumspect way. Nurses interact with a lot of people. And the demographics of this crowd is quite diversified. This is where knowledge in sociology comes in. If a nurse has a comprehensive know-how on certain sociological issues, that would make his or her work a notch higher than a mere auxiliary to a doctor. Not that nurses need to consider sociology as an entry pass to a more fruitful nursing career, but that every nurse should understand the relation of their duties with the social structure of their patients. Nurses provide care to their patients. And at times, providing care is not so much about giving them what they need, it is about knowing what to do with what kind of patient they have. They can only do that by having a clear grasp of their sociological backgrounds. No one can live as an island. We have heard of this phrase countless times and it has been proven that indeed no one can survive being alone. If you have watched the movie “Castaway,” then that means you get the idea why humans thrive and develop off interaction with other humans. We need to be able to communicate in order to fulfill our physical needs and satisfy our emotional and mental development. Unlike domestic animals such as dogs, human beings are social animals. 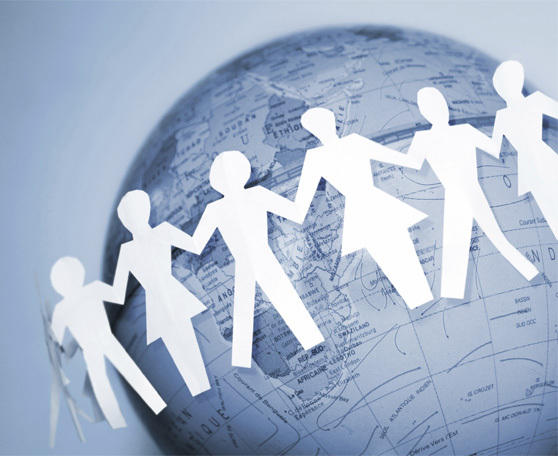 Studying Sociology helps us understand what is going on around the world. It helps us look more objectively at our society and other societies. Sociology can provide insight into the way in which individuals, friends, families, and whole societies function and interact with one another. It directs attention to how the parts of society fit together and change, and the consequences of social change. Sociology also improves communication skills, for both written and verbal communication. Human interaction is a vital part of studying sociology, and what better way for humans to interact than through communication? Discussions and debates are the basis of many sociology classes wherein people can explore and challenge the ideas of others. In order to defend our ideas or dispute others, as well as articulate the complex theories and abstract concepts of the principles of Sociology, good knowledge and command of English are required, thus, helping us improve our communication skills. There are a lot of careers to choose from when we study Sociology. Aside from being “sociologists,” a job title that can be obtained through and MA or PhD degree in Sociology, many other opportunities exist such is becoming high school teachers or faculty in colleges and universities, advising students, conducting research, and publishing work. In some sectors, sociologists work closely with economists, political scientists, anthropologists, psychologists, social workers, and others. Sociology is the study of the human society. Before a theory in such field is considered to be reliable and true, different tests must be in place. Sociologists use three main methods to test theories: (1) surveys, (2) controlled experiments, and (3) filed observation. Surveys, sometimes referred to public opinion poll, is the widely accepted ways of studying human behavior. Using variables, surveys measure people’s attitude towards different matters. Sociology often studies the relationship between a viewpoint and a subject while considering elements like education, age, and gender. Questionnaires are usually given to a controlled group where they will answer either worded or objective type questions. The survey questions also ask about their background and demographic information. Through this method of data gathering, information such as consumer habits, racial discrimination, and other human behavior and activity are provided. In addition, surveys answer issues in the society to have a clear understanding concerning the problems involved. Experiments. Some of the experiments are conducted in a laboratory and in small groups. In some cases, a two groups are studied for contrasting and comparing. They want to know the significant difference in the attitudes and behavior of certain groups. Field Observation. 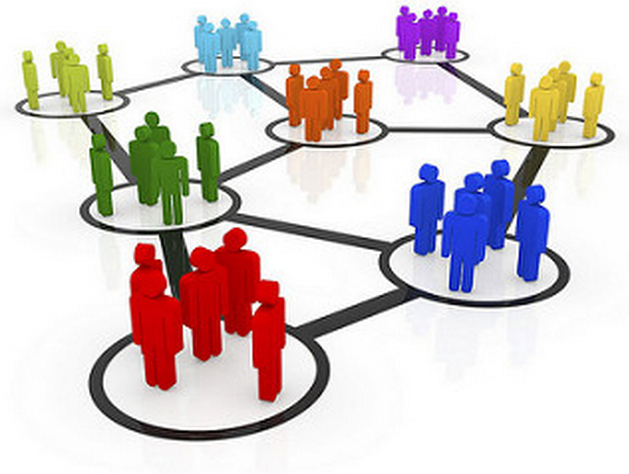 Information is primarily gathered through observations and talk within the community. During th period of study, the sociologist will participate in societal activities such as political activities, networks, and functions. Field observation gives first-hand information about a group of people, but is least reliable method of testing theories. A fact can be true to community A, but cannot be applied to community B. Additionally, there are also outside factors that may influence the the conclusions made. The study sociology is a group of indisputable conclusions that are diverse. The information is well gathered. Unlike biology and physical sciences, sociology is less precise due to changing human behavior. Sociology is defined as a study of human behavior inside the societal context. Despite its huge importance in politics, organizations, and other statistical fields, nursing students struggle to see its relevance in their chosen career. Basically, there exist two kinds of sociological knowledge in the nursing course: sociology in nursing and sociology of nursing. Both these knowledge give nursing a different light. It’s like students are given a new pair of glasses, and look at everyday occurrences in a whole different way. But how? The practical relevance of sociology in the profession depends on how an individual perceive what nursing is all about. If they want to find ways to cater the needs of their patients, nursing students need to understand their experiences with health and illnesses, what’s their basis of health, what is it like to live with similar disorder, and how society views of these people. In short, if one thinks nursing involves critical thinking and patient experience, then sociology has a lot to give. Most students are intimidated with this subject matter and find it difficult. At a glance, one cannot easily connect sociology to the current practical context of the nursing practice. However, when students engage in wider social issues, they develop reflecting skills. Having these skills let a nurse become a care provider rather than just being too technical with their job. The remainder relevance of sociology lies on focusing on contemporary research especially in patients with learning difficulties. The significance of this research lie on changing the stereotypical perception of people with learning disabilities that they are incompetent, inadequately capable of speaking for themselves, and thus needs to be given care. It also gives students valuable insight to what these people are going under to have a better understanding of their needs. Sociological research continues to expand and has become useful in the nursing profession. Sociology assists a nurse in understanding more the patients, how they think and react to certain medications, the same way psychology really does. The only real distinction is the fact that sociology does it from a “group” or “community” viewpoint. These are generally essential simply because apart from medical understanding, a nurse genuinely has to be kind, considerate and compassionate. The details learned by even a basic study in those fields might play a role toward being a kinder, milder, nurse. Furthermore, there are several ethical questions in medicine which may be partly covered using the research of sociology. Nowadays, nursing goes past concentrating on disease and pathology to include a significantly wider concept of both ill health and personage. 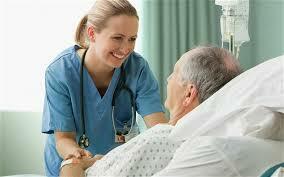 Nurses are significantly linked to producing sense and giving objective to life, disease and death. 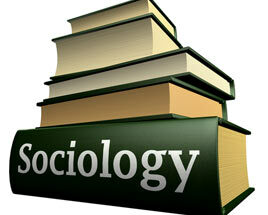 Sociology is involved in study regarding human societies. Sociologists have concerns with comprehending society in a disciplined way. 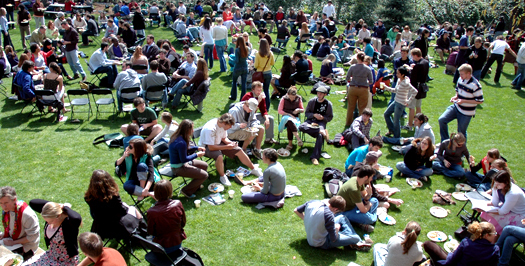 Sociology deals with difficulties which are generally subjects of major dispute in society, like the relationship between cultural class and illness, the changing function of religion, the rising of separation and divorce rate and the altering dynamics of work. Sociological inquiry can light up that assistance and help understand the relationship between private difficulties like illness, premature death, and cancer of the lung and public concerns such as tobacco advertising. Sociology may be of value to nurses in order to question the values and beliefs of their expert and the organizational framework in which they work. We have to comprehend the social forces which usually shape and restrict our lives to be able to modify them. Being familiar with many people is very important. Think about this – a nurse has to inquire about if a customer is using illegal drugs. Without knowing this detail may cause the doctor to prescribe incorrectly. But how are you able to ask to get an honest answer? Knowing how people think can lead to learning how to phrase the question. Also being familiar with cultural differences is highly essential for too many good reasons to go into here. Nurses work with people, and they need to comprehend them. The participant who said – no significance is clearly ignorant. Educating nurses with sociology has turned into a major issue in health sociology. The latest nursing curriculum recognizes the necessity for the twenty-first century nurse to use knowledge coming from a selection of specialties and disciplines when evaluating and examining patients/clients and selecting a procedure for care. This includes the study of sociology. Society has evolved and people tend to be more prepared to challenge ‘experts’ in terms of medications, treatments and procedures. Professional limitations may also be getting less rigorous, and a lot of people are requiring a more active part in decision-making. The health care industry has seen many organizations and nurses, as well as other health care personnel, who have to adjust to the altering structures and ideologies of health care. The effect of these adjustments has been enormous and lots of nurses have found themselves at a loss in understanding how to prepare for the new demands. The function of sociology in nursing is constantly casting new light on many facets of wellness and illness. Throughout the last 20 years, nursing process has seen sociological concept become an important clinical tool, in both the diagnosis and prognosis of a wide range of illnesses and long-term conditions. 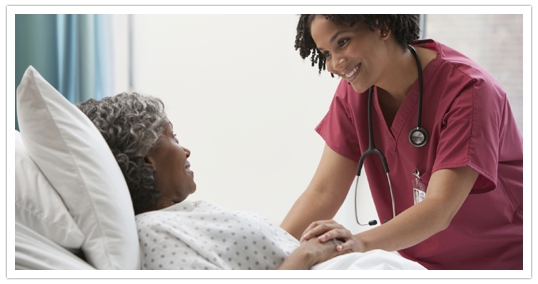 Sociology in nursing is a vital tool in understanding more the patient’s reaction and response to treatment. 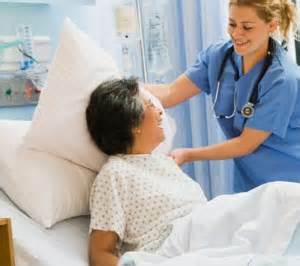 The more the nurses are able to connect with their patient, the more effective they are. It is in fact difficult to diagnose a patient without having the right connection and understanding; this is why sociology is important. The previous studies and research on how a patient reacts, respond and recover to certain diseases or conditions can give the health care professional a step ahead on the medical treatment process. The relation between sociology and nursing covers a couple of important aspects which help nurses integrate key sociological theories to their practice. Probably the most important topics you need to understand when relating sociology to nursing is the difference between “sociology in nursing” and “sociology of nursing”. If you are already able to understand the two, you will understand that the relationship between your disciplines is targeted toward the use of sociology to nursing theory and practice. This relationship focuses on developing abilities that better enable nurses to provide nursing decision to patients and considering sociological forces that naturally affect patient care. Sociology of nursing concentrates on the sociological factors that evolve in the practice of nursing. Such subjects can include a nurse’s job concerns or revenue problems that are generally characteristic in the area of nursing. The main focus is around the sociological characteristics of nursing itself, while sociology in nursing concentrates on the use of sociology tools and theories in nursing practice and research. As the two subjects possess a different focus, both form an important relationship with nursing, targeted at enabling nurses to supply better patient care. A research framework for sociology and nursing offers the first key link disciplines. Understanding sociology usually starts by having an effort to comprehend the social factors affecting a specific subject, or human social interactions in particular. Thus, nursing itself happens with a variety of social interactions between nurses and patients and between nurses along with other healthcare participants in addition to nurses and individuals outside the health care system like the relatives of the patient. Nurses who’ve a good knowledge of “sociology in nursing” theory are frequently in a stronger position to know the requirements of their patients and just how to best accommodate individual needs from the social perspective. However, nursing managers who have a very good understanding with the “sociology of nursing” are more effective in attending factors that impact staff morale and also the efficient allocation of nursing staff. 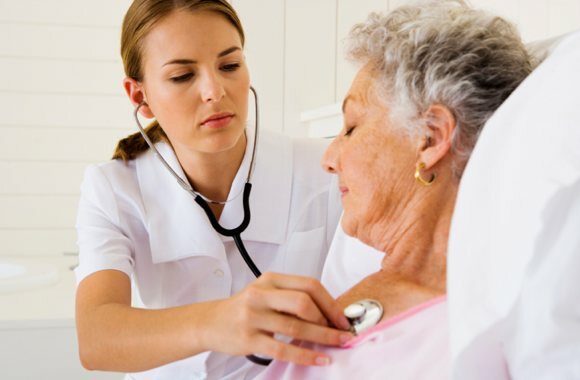 Application of sociological principles and findings within the field of nursing is the most obvious connection between the two subjects. When we talk about health, we may only consider the biological or the physical aspect of a certain human being. However, health is a social issue and it may affect not just a single person, but as well as the community. That means sociology has an impact on health. 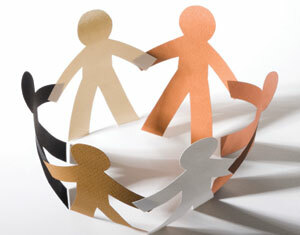 The health of any individual may be affected by any social issue. The World Health Organization defines “health” as a ‘condition of complete physical, mental and social well-being’. As we can see, the WHO link health to the status of any society, culture as well as traditions and religious beliefs. We all know the fact that the wealthy in most communities have more access to quality healthcare, medicines and services. The poorest in the society have the least access to healthcare; depending only on government support or NGOs. They also have the highest infant mortality because of inaccessibility to hospitals and medicines starting from pregnancy. The poor countries’ health is compromised by insufficient food and poor sanitation. This affects also the average life expectancy which is generally below 50 years. Roughly half the children born in poor nations generally don’t reach adulthood. Standards of health within the Western nations such as the USA have greatly enhanced starting the nineteenth century. This is mainly because of better standards of living when industrialization advances the medicine and healthcare system. It was able to control infectious illnesses. Today, ill health in western communities can be indicated largely by chronic degenerative illnesses for example cardiovascular diseases, as well as cancers. Individual health-affecting actions like smoking cigarettes and drinking also have impact on the society’s health. Promoting health in any society may be hard to achieve if the support is less, financially and legally. Improving the status of the society will also improve the health. The primary objective of any program should be to reduce inequities in health. Ever since then, health promotion has turned into a primary feature of health policy in any country. Giving importance on the study of sociology in relation to health will make a difference not just on the health of the individuals but on their status and way of living as well.